As Richard Branson once said, “When it comes to business success, it’s all about people, people, people”. 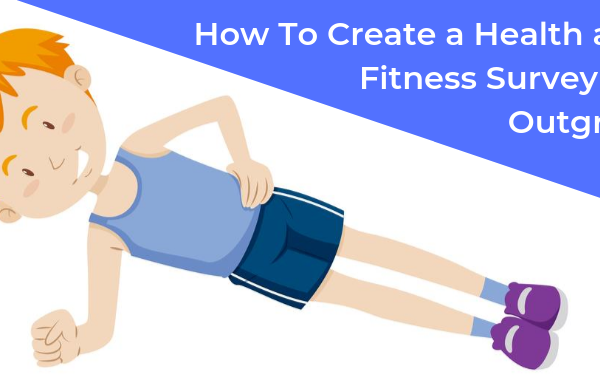 One of the core challenges for a business person is to make sure that his/her team is motivated and functioning well. Whether you’re the HR head of your company, the CEO, or a manager, a large part of your role is to ensure your team is happy. That is why a lot of companies nowadays are putting more and more effort into finding out what their people want and what makes them motivated to come to work every day. 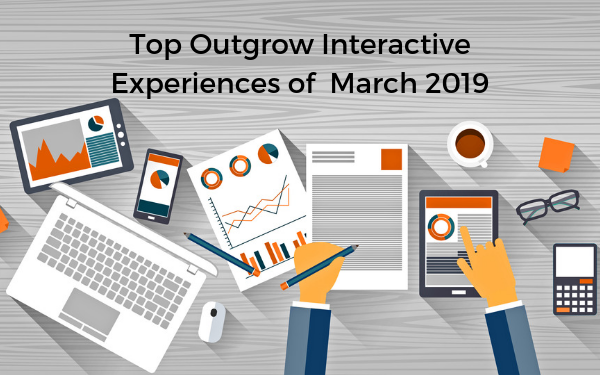 Enter HR surveys on Outgrow. HR surveys is a broad category of surveys designed to get employee feedback and opinions on a variety of issues related to the organization. These include employee benefits survey, workplace morale survey, job satisfaction survey etc. These surveys help the upper management get real data on what their people want and expect from the company, which in turn leads to more effective HR policies and better employee retention. Here’s an Employee Benefits Surveys we created via Outgrow. Check it out. 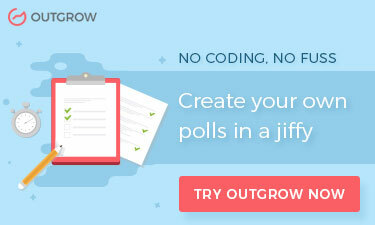 How to Create an HR Survey with Outgrow? So how to create an HR survey with Outgrow? It’s simple. Follow these steps. Login to your Outgrow account (or sign up here). 1) On the dashboard, select “Poll” as the content type. 2) If you want to create a new survey from scratch, select any design template and get started. Alternatively, if you want to check out our premade HR templates and build your survey on those, go to “Select a Template” and then click on “HR” from the left-hand panel. 3)For the purpose of this post, let’s assume you’re creating an Employee Benefits Survey. Once you click on “Use Template” and enter the Outgrow builder, you’ll see the welcome screen of the survey. Note- You are free to customize the text and links via the editing panel on the right. You can also customize the colors, the background, and the font via the Display settings. 4) Let’s get to the questions you’re going to ask in the survey. In this template, we have 8 premade questions which you can see on the left-hand panel. You can customize these questions as much as you want. You’re also free to add a question which you feel is missing and delete a question which you don’t want to ask. Note- We have a bunch of question types which you can see in the right-hand panel. Refer below screenshot to see how you can access different questions types. 5) If you want to collect contact details of your survey respondents for recording purposes, you can use the lead generation form. By default, the lead generation form has been placed after the questions, but you can customize it to appear on the welcome screen or on the results/thank you page. You can do this by access lead generation form settings via the right panel. Refer below screenshot for more details. 6) Finally, we get to the result/thank you page. If you want to show your respondents a customized message based on their answers, you can do that by creating a formula and a customized result for them via the right-hand panel. Alternatively, you can just show a general thank you message. You can also add multimedia like images, videos, tables in the thank you page. G) To view survey data, go to “Analyze” from the top bar and see each response. 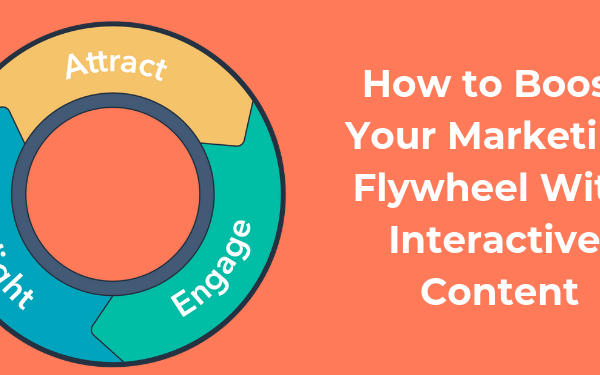 Don’t waste your workforce’s precious time by asking them an endless number of questions. Keep the number of questions to a maximum of 10 and avoid text input type questions as they can be time-consuming and difficult to analyze. Avoid using harsh, formal language as it can look impersonal and cold. Use positive, informal words to keep workplace morale high. Your employees likely have a bunch of tasks or emails first thing in the morning. Don’t add to their workload with your survey. Instead, wait until the initial rush has subsided and everyone’s feeling relaxed after lunch to send your survey. 4) Use images and GIFs to make your survey seem attractive and cheerful. Lastly, and most importantly, make sure that the survey results are shared with the upper management and steps are taken to address the issues that have come up via the survey. Your employees appreciate your effort in making the survey, but they will appreciate it even more if their responses bring about real change. 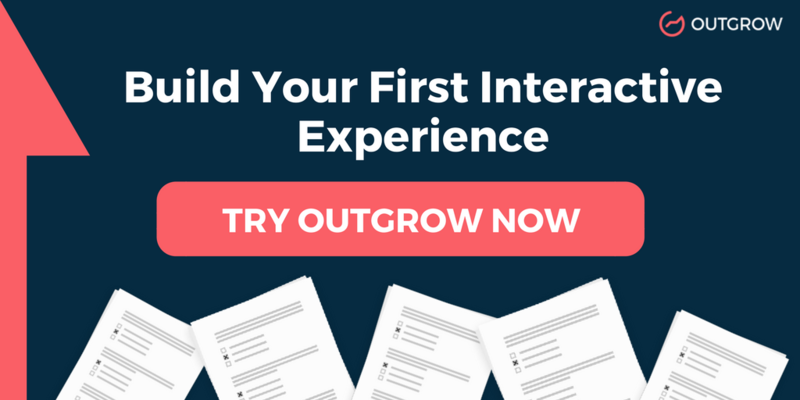 I hope you’re set to create your first HR survey with Outgrow. Get started right away (click here for an Outgrow free trial) and, if you have any questions, just use the chat widget on the bottom right of the app.